A new post for you over at Be true Be Love . Yes, I’m sharing my awesome in more places than just here. Come over and check it out. 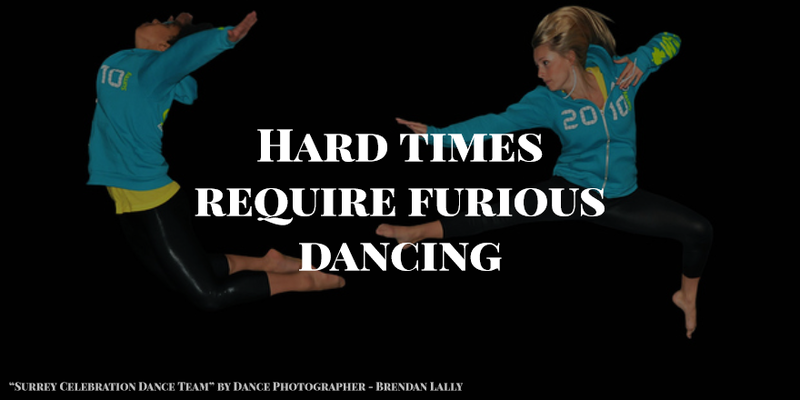 Hard times require furious dancing.